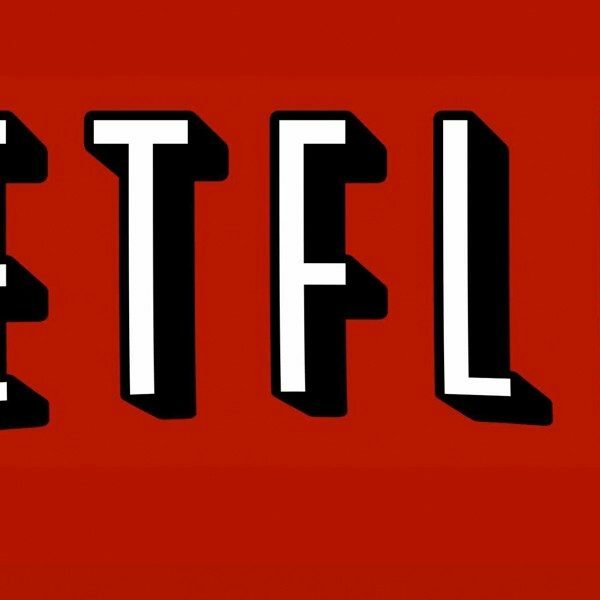 Earlier this year Netflix announced the launch of a documentary series focused on hip-hop entitled Rapture. With 8 episodes in its inaugural season, the show will feature Rapsody when it premieres March 30. The sneak peek of Rapsody’s episode comes on the heels of her standout performance at Austin SXSW over the weekend. Coming up through the rap ranks she earned a Grammy nod alongside Kendrick Lamar and Jay-Z. Kicking it up a notch to prove her cred in a male-dominated sport, Rapsody has earned her title as one of the best lyricists in the business. Rapture goes straight to the point and focuses on the entertainers who blazed the path. 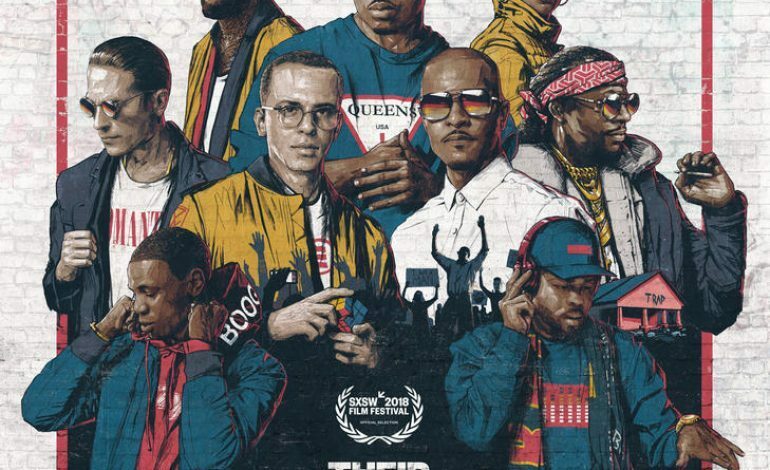 The first season will highlight a mix of artists including Nas and Dave East, T.I., Logic, G-Eazy, A Boogie wit da Hoodie, 2 Chainz and Just Blaze. The series will show the range of challenges faced by artists from family, to touring and recording new music. Rapture: Rapsody follows her work on the classic Laila’s Wisdom. The show features her family, friends and peers who all stood by her side in her climb to the top of the rap world. View additional trailers for the Rapture: Nas and Dave East and Rapture: T.I. episodes.